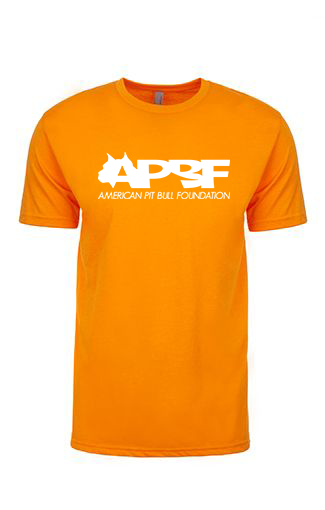 The Official American Pit Bull Foundation Volunteer T-Shirt. 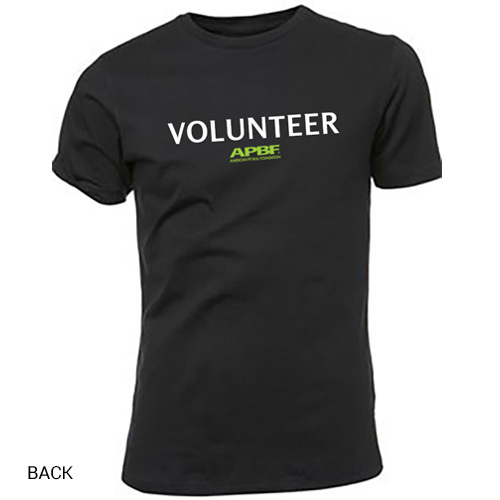 These shirts are for active APBF Volunteers and are the shirts we wear at all our events! 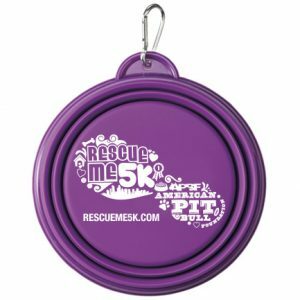 We offer both Men's and Women's cut so if you need a few of each size / cut just add one style to the cart and then come back and each additional variation if needed. ***Please note that the Women's Shirt Sizes tend to run a little small / form fitting. When in doubt, order the next size up – they are a “fit cut” t-shirt.